I have used the [Word Factory’s] Content-Purpose-Audience strategy and it has made me a faster writer. And I’ve introduced the strategy to my team. They love it. Sure, you could buy an off-the-shelf coaching solution to develop existing talent or prepare new hires for their jobs. You can grab a one-size-fits-all training program to improve quality, speed production recharge your team, or level-set freelancers and contractors. But we all know those can only get you so far. Save your time and money. Get a training program or coaching engagement tailored to your specific needs and based on the quality of work you want. And I offer ongoing support after the workshop or engagement ends. Want to ease into it? 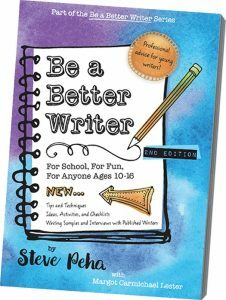 Buy a copy of Be a Better Writer, the award-winning writing book I co-authored with my husband and training partner. Even though it's for kids, loads of adults are using it, too. A recent workshop on creating better infographics. People learn best by doing, so I lead participants in working on what matters most to you, to them and to the bottom line. We learn new tools and tactics in a fast-paced, hands-on experience that makes learning fun, personalized and valuable. No more boring slide shows or contrived assignments designed to pass the time. My Writer's Workshop-style training offers maximal interaction between us and your team -- and between team members themselves. Often, I'm joined by my professional educator Steve Peha. Together, we wrote the award-winning Be a Better Writer. These workshops are reverse-engineered to address your specific challenges and opportunities and to deliver the results you want to achieve. 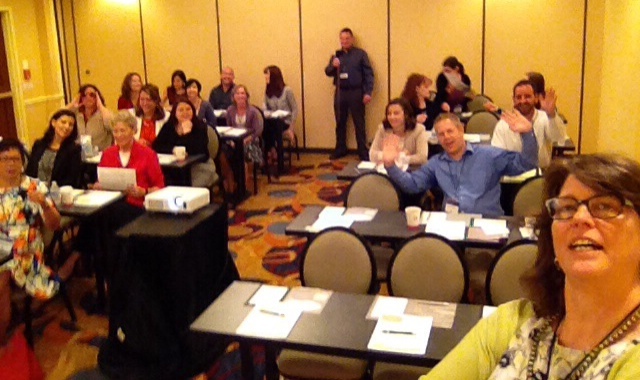 Workshops are offered on-site individually or in half- and full-day sessions for your team. We can also do dial-in sessions via your preferred teleconferencing app. Gold Standards: Strategies to Produce Quality Content Consistently and Quickly. Download the Gold Standards handout. Customer Focus: Bringing the Customer's Perspective to Your Content Marketing & Corporate Messaging. View the Better Messaging slide deck. Organizational Voice: Tips for Honing an Authentic Voice Customers & Stakeholder Respond to Positively. View the Brand Voice slide deck. Speed, Quality & Relevance: 3 Strategies to Make Writing Easier and More Effective. View the Relevance slide deck. Creating Microcontent: How to Write Blogs, Status Updates, Tweets & More. View the Microcontent slide deck. Build a Better Infographic: A Philosophy & Approach to Produce High-Quality Engagement with Data and Images. Download the Better Infographics handout. View the Infographics slide deck. Smart Starts: Strategies to Produce Written Content Faster and Better. Download the Smart Starts handouts. View the Smart Starts slide deck. Writing for Advocacy: An Easy Strategy for Persuasive and Opinion Writing. Download the Writing for Advocacy handouts. These workshops target challenges facing most organizations. If you've got a special issue that needs solving, let's talk. We can work with you to create custom sessions or coaching directed at solving those particular problems. Want to DIY it? 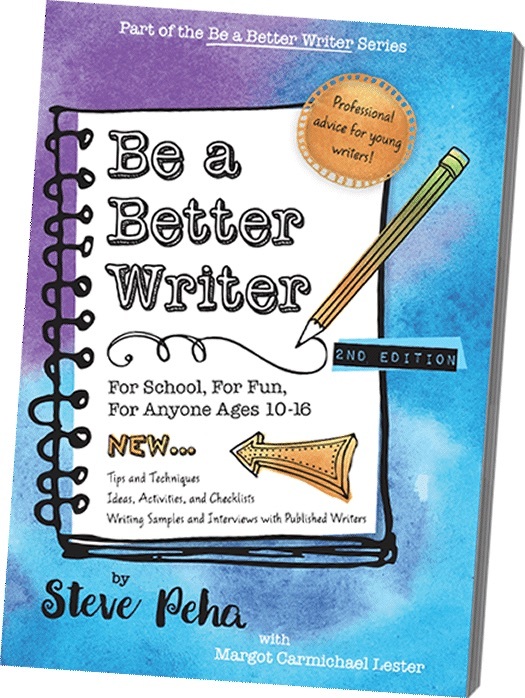 Contact me for discount pricing on bulk orders of Be a Better Writer.